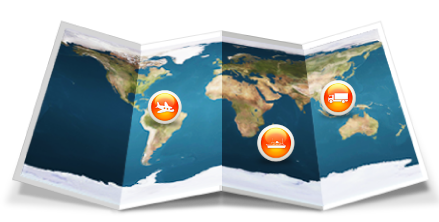 is one of the leading international providers of integrated logistics services. We provide support to industry and trade in land operations, sea & air freight, customs formality, inland transportation, warehouse, packing and in all the associated logistics services. AIR Freight Management can help you with all of your global shipping challenges. From long distance freight to customs clearance - we are a true one stop shop for all your logistic needs! Copyright © First-Class Logistics Co., Ltd 2019 All Rights Reserved.